Walls can take a real beating. Between fingerprints, scuff marks and food splatters, they can get pretty dirty. 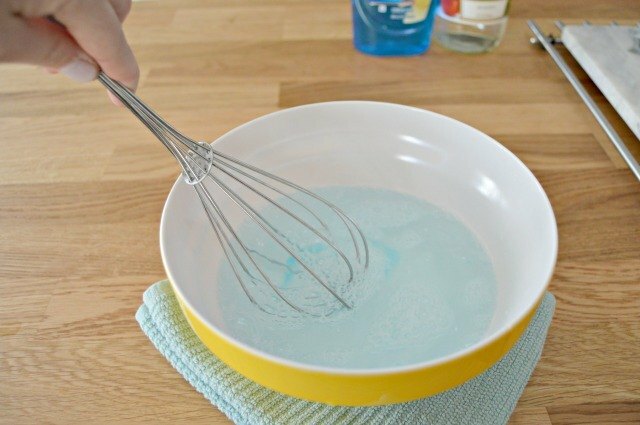 Scrubbing isn't necessarily great for walls because it can remove paint, but using a homemade cleaning solution for walls will help remove dirt, fingerprints and food splatters with ease. Step 1: Add ingredients to a large bowl. 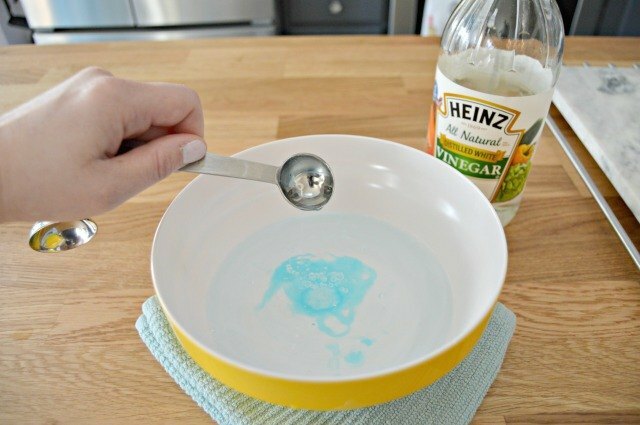 Mix water, dish liquid and vinegar together in a bowl. Step 2: Mix ingredients together. 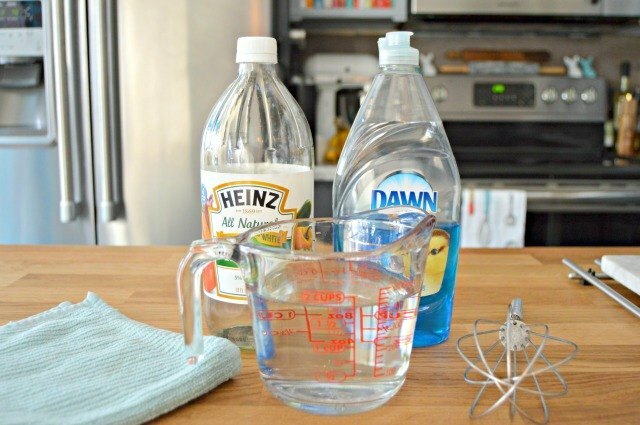 Step 3: Dampen a cloth with cleaning solution. Step 4: Wipe walls down with solution. 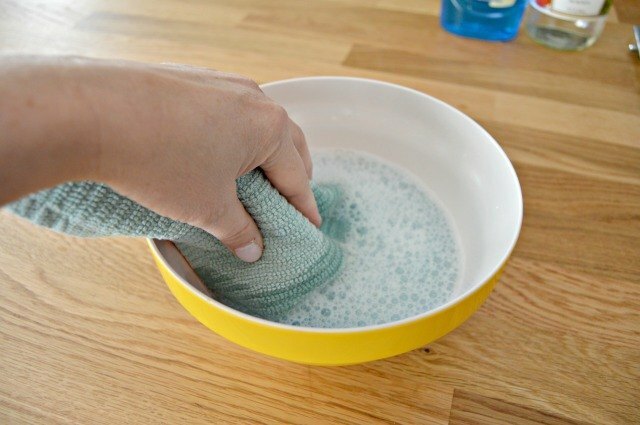 Dampen cloth with solution and gently massage into walls, wiping away any dirt, fingerprints and food splatters. There is no need to rinse. This solution is great to use for cleaning walls and preparing them for painting as well. 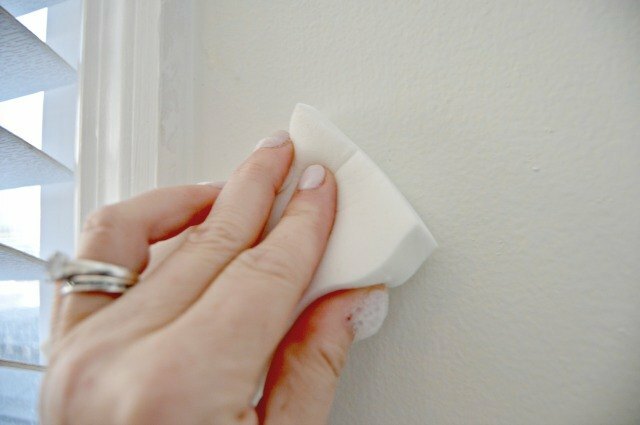 For really tough spots, use a Magic Eraser sponge to remove marks and scuffs from walls. Is It Safe to Pressure Wash a Basement?